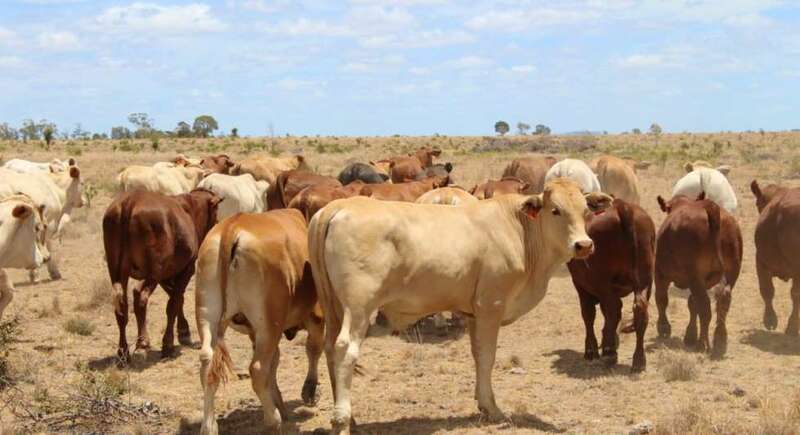 One week after hitting the market, Colliers International’s Western Queensland listing Colanya sold to drought-affected New South Wales producers keen to finish their high-end value cattle. 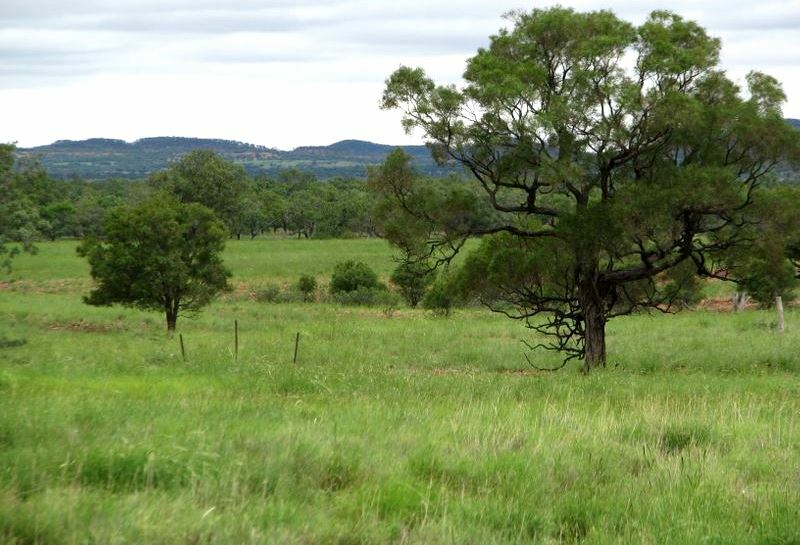 Located 90km north west of Longreach, the 13,104ha property was offered bare by retiring owners Pat and Sue Hegarty. A key drawcard was that it was suitable for immediate stocking of cattle or sheep, after a good season with rain in December and good follow-up falls in February, allowing pastures to recover well and establish. The country comprises a good mixture of soil types and features Mitchell and buffel grass. Colanya has good infrastructure allowing stock to travel no further than one to two kilometres to access water. Water is supplied via two submersible bores and multiple medium to large dams which are all full and fenced. Selling agent Ben Forrest said there had been strong interest from grass buyers from New South Wales. “At the time, Colanya was sold with better grass than other parts of the Longreach district – it was more mature than other places on the market and it is hoped the current change might bring the perfect follow-up rain to keep the grass growing,” Mr Forrest said. The $3.4m sale price equates to $259/ha which Mr Forrest considers fair value in this current grass market. Colanya will settle in a fortnight. After 84 years of family ownership, the Cormack family has sold its breeding, backgrounding and fattening properties in southwest Queensland. The first, Perola Park, is an 1837ha EU accredited property 23km north of Wallumbilla – which is highly-regarded, highly sought after, cattle breeding country. Perola Park is renowned as a premier beef producing property, consistently producing high weightgain cattle. The blend of soil types, from developed heavier softwood scrub to sweet grazing on the creeks and gullies that transverse the property, to quick responding lighter soils allows for the opportunity to breed, fatten or background. Stock water is supplied via 11 dams. Numerous gas wells are situated throughout the property, with remuneration paid to the land owner by the gas company. The Cormack’s second property, the 1392ha Oakwood, is also EU accredited. It is situated 10km to the west of Perola Park, 30km from Wallumbilla or 70km to the Roma saleyards. It features a blend of developed brigalow, belah, bottletree, kurrajong and wilga country. Most of the property has been blade-ploughed with established buffel, sweet grazing along the numerous creek systems with green panic running back to lighter box, ironbark and some pine, with areas of Rhodes grass. It is watered by 10 dams. Oakwood has been running commercial breeders and the Black Gully Droughtmaster Stud as part of the Cormack Family Aggregation (which includes Perola Park). Daven Vohland from Elders said there was widespread interest with 59 enquiries and 26 inspections. “Both properties are situated in a tightly held area where sales have been few and far between,” he said. Perola Park was passed in at auction for $5.35m ($2912/ha), but sold afterwards for a similar price. Oakwood sold slightly higher than its passed-in price of $2.975m ($2137/ha). 1392ha Oakwood, 30km from Wallumbilla, sold slightly higher than its passed-in price of $2.975m ($2137/ha). Offers have been received for the 671,277ha Balladonia Aggregation, one of only a handful of large pastoral stations being offered for sale in Western Australia. Located in the southern pastoral region, 217km east of Norseman and 420km north east of Esperance, it comprises Balladonia, Nanambinia, Woorlba and Noondoonia. The country types comprise open salt bush and bluebush grass plains and mosaics of open mallee woodlands. Pastoral sales specialist, Greg Smith from Elders WA, said Balladonia boasted some of the best available pastoral grazing country. “The Nullarbor has a good reputation for high fertility, good growth rates and a mild climate. It is currently in excellent pastoral condition and is rated to run more than 44,000 DSE or 6300 cattle units – either bos Taurus or bos Indicus,” he said. Offers have been received for the 671,277ha Balladonia Aggregation, one of only a handful of large pastoral stations being offered for sale in WA. More than 5200 head of cattle are included in the $8.5m asking price, as well as an extensive plant list which consists of an R22 Helicopter, D9 equivalent dozer, 50 tonne excavator and a tri-drive prime mover with 100 tonne low loader. There has been significant works done to the water infrastructure and 180km of cattle fencing done in the last few years. The aggregation was purchased 18 months ago for $5 million (including 2500 head of cattle) by Australian-based, Chinese born Liguo Luo (Super Beyond Pty Ltd) who is believed to be one of the world’s largest glass and silica producers. Despite intending to build an agricultural portfolio, Mr Luo only purchased Balladonia. Mr Smith is confident the buyer will be an existing local cattle producer or a domestic.